Perception are passionate about the value that Tableau Training can bring to businesses, enabling them to see and understand their data clearly with actionable insights. We love sharing this enthusiasm and training people so they can improve their Tableau skills. We have developed our onsite Tableau Training into four Course types to meet each individual company’s preferred needs. Perception Trainers are all Tableau Certified Trainers. We also provide offsite Tableau Training if required. Where will we provide Tableau Training? Whether your company or organisation choose onsite Tableau Training or offsite Tableau Training, Perception will accommodate either. We have provided Tableau Training throughout Ireland and the UK in Dublin, Belfast, Edinburgh, London to name a few and even the Isle of Man. So, once again Perception have you covered wherever you are located. 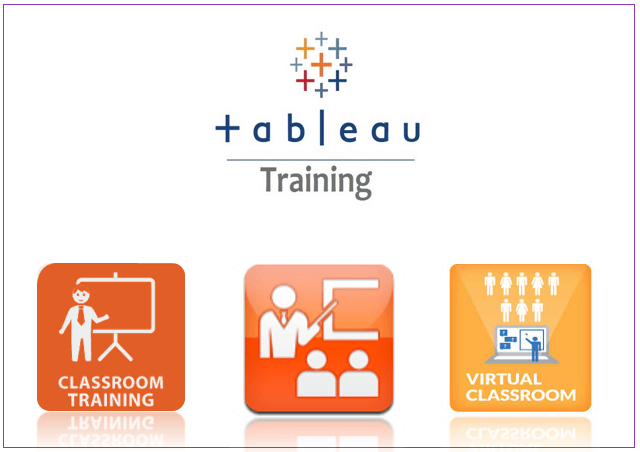 We also provide training directly for and on behalf of Tableau. 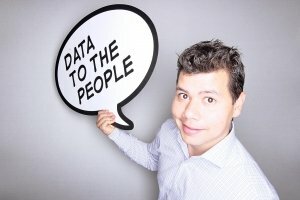 Who benefits from our Tableau Training? Perception are extremely experienced in delivering Tableau Training and consulting to many companies, organisations, semi-state and government departments such as Bank of Ireland, Scottish TV, RTE, Pfizer, Stryker, Department of Jobs, Science Foundation Ireland, Zurich, National Standards Authority of Ireland (NSAI), CarTrawler, FBD, The Arts Council, MunichRe to name just a few. So what happens after Tableau Training? Perception provide solid services in and around Tableau deployments. Our consulting can take the form of capacity or capability as well as Support Services and Managed Services. So, if you need highly skilled Tableau or data professionals for your project to either increase numbers in your team to get projects over the line or perhaps you need them to provide direct consulting on your project. Either way Perception can assist you by providing experienced people that can hit the ground running. Our consultants have worked on long and short term engagements as required and have provided insightful and experienced knowledge to many companies. Perception should be your clear choice when it comes to delivering Certified Tableau Training. Please click below and get in touch with us to discuss your next onsite or offsite Tableau Training needs.